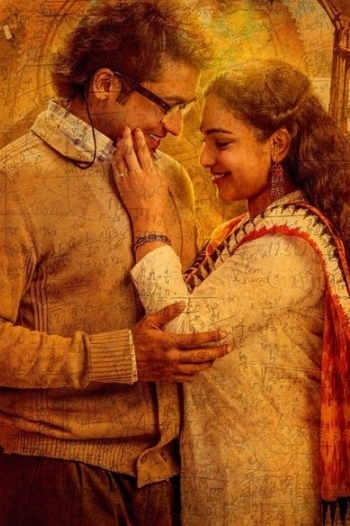 With ARR’s notes, 24 has already marched itself into the top 5! Hrithik Roshan or Salman Khan for Suriya’s 24? Karthi to reprise what Suriya does in 24? 24's Trailer will be unveiled on..? 24 single within 24 hours! 24 aka 24 The Movie is a Tamil movie with production by 2D Entertainment, direction by Vikram K Kumar, cinematography by Tirru. The cast of 24 aka 24 The Movie includes Nithya Menen, Samantha, Suriya.